Blockchain-backed Hg Exchange will provide access to privately-held shares and Security Token Offerings. 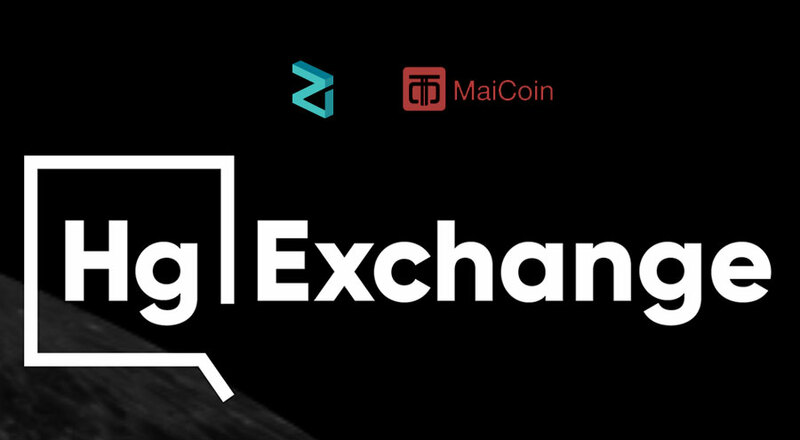 Zilliqa, the high-throughput public blockchain platform, has partnered with MaiCoin, a Taiwan-based one-stop digital asset exchange platform with trading and payment services to power Hg Exchange. Hg Exchange seeks to launch the first member-driven exchange in Southeast Asia for privately-held shares and Security Token Offerings. Hg Exchange has signed a memorandum of intent with Phillip Securities, PrimePartners, RHT Capital and Fundnel, who thereafter will become the first four members of the exchange. The blockchain-powered exchange will deliver an integrated and one-stop solution for issuers, buyers and sellers of trading assets, and market makers. It is envisaged that Hg Exchange will provide access to high-growth startups and also decacorns such as Uber, Airbnb, Space X, Grab and Didi Chuxing, which are currently not within reach of the average investor, and will be an unprecedented liquidity option for founders, employees, and shareholders to monetize their shares. Hg Exchange has applied for the Monetary Authority of Singapore (MAS) FinTech Regulatory Sandbox. 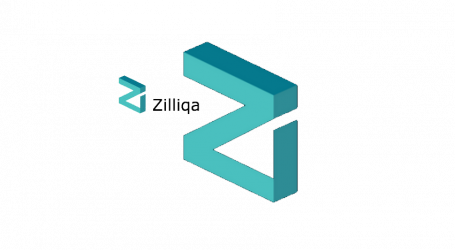 Powered by Zilliqa and MaiCoin, Hg Exchange will bring together technology and far-reaching solutions, with the blockchain layer enabling ease of trading and settlement, and the potential to verifiably secure stored assets. 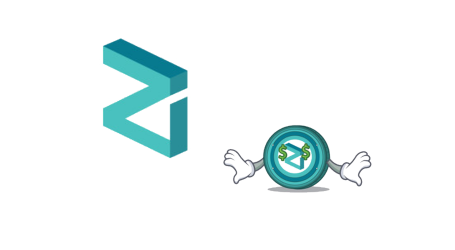 With its mainnet launch imminent, Zilliqa employs sharding as an on-chain solution to preserve decentralization and enable scalability. 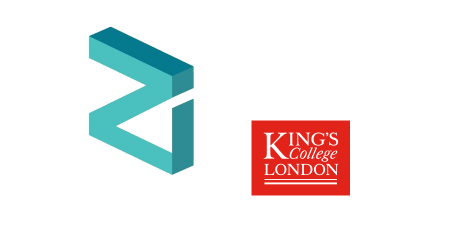 Its proprietary smart contract language is amenable to formal verification, thus providing enhanced security for assets. Taiwan’s largest and longest running digital asset platform, MaiCoin will be responsible for building the exchange functions from the matching engine to the order book. Operating with an institutional focus, MaiCoin will bring its multi-factor authentication and transaction signing technologies to bear, as well as its well-honed wallet management processes. Hg Exchange will be a member-driven exchange that unites buyers, sellers, issuers, brokers, and market makers, on one platform. This opens up access to all participants within the private capital markets, allowing for multi-lateral interactions and enabling large network effects to facilitate transactions. All financial intermediaries joining the exchange will separately need to be licensed by the Monetary Authority of Singapore to conduct their respective regulated activities. Industry-leading financial intermediaries, Phillip Securities, PrimePartners, RHT Capital and Fundnel, have signed a memorandum of intent with Hg Exchange and will thereafter become the first four members, post-launch. The exchange has submitted its Fintech Regulatory Sandbox application to the Monetary Authority of Singapore. Hg Exchange welcomes all interested parties to register their interest to participate.